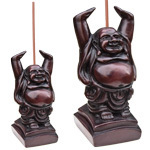 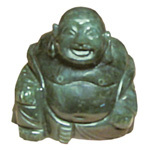 Over the years, the laughing Buddha has come to represent several beneficial attributes such as happiness, prosperity and contentment. 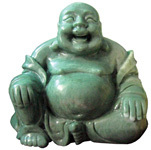 Often known as ‘Happy Buddha’ or ‘Smiling Buddha’. 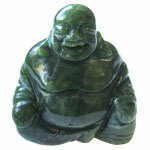 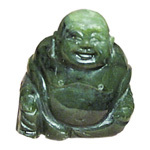 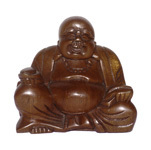 this jade Buddha is believed to bring you good luck and good fortune.